Expect a relentless commitment to excellence, remarkable people and passion for your purpose and project. 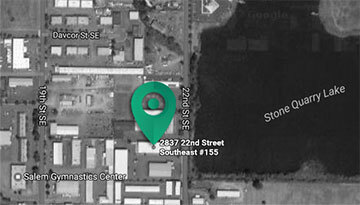 Our vast experience in all aspects of commercial and industrial construction has earned us both continuous referrals and rave reviews. 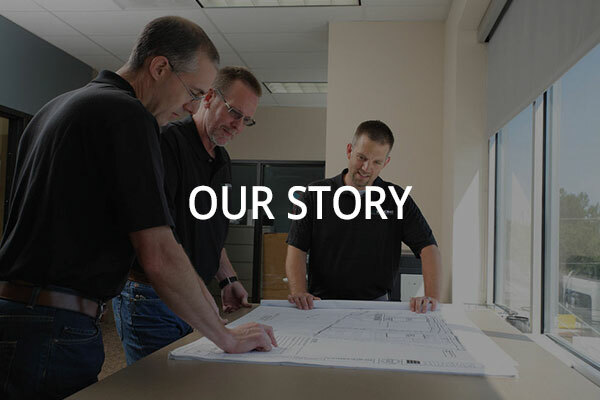 We’re a full service, Salem-based commercial contractor serving the mid-Willamette Valley of Oregon, and we’ve been building customer satisfaction since 1993. 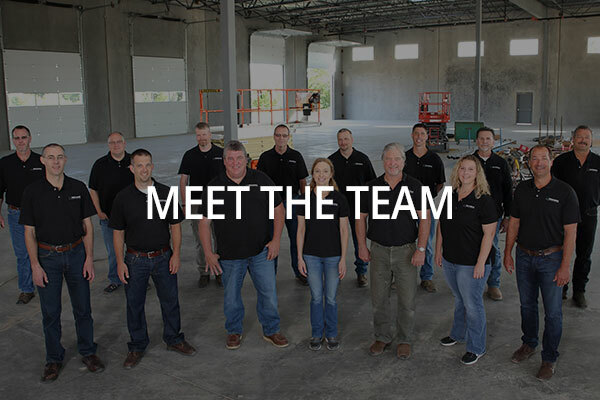 After more than 1900 projects encompassing more than 2.8 million square feet, our clients trust us to produce creative and adaptive solutions to any problem, evaluate savings ideas, budget costs accurately and create a structure we are all proud of.